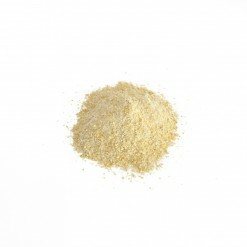 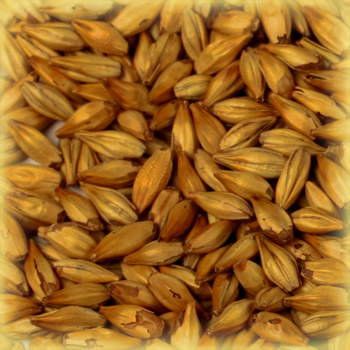 Chateau Cara Gold Malt is a dark Belgian caramel-style malt. 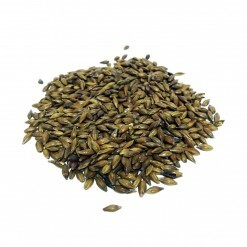 Used for brown and dark beers. 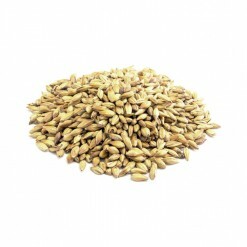 Up to 20% of the grain bill. 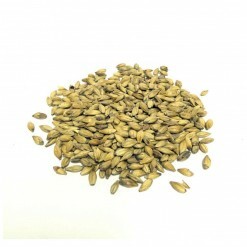 Chateau Cara Gold Malt is a dark Belgian caramel-style malt. 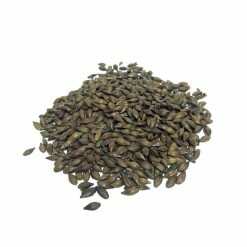 High temperature of germination. 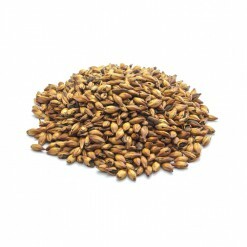 Taste development at up to 220°C, intense aroma. Château Cara Gold® malt imparts a strong caramel-sweet aroma and unique toffee-like and brown sugar flavour, adding a rich amber colour to beer. 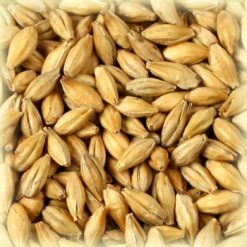 A distinguishing characteristic of all caramel malts is glassiness. 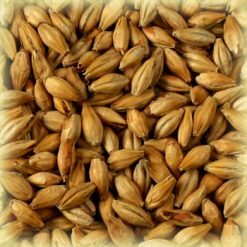 This glassy endosperm creates the desirable non-fermentable components that give true caramel malt the ability to contribute mouthfeel, head, head retention, and extended beer stability. 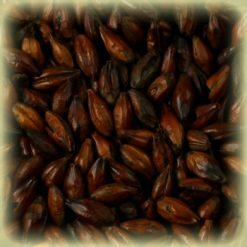 Used for brown and dark beers. 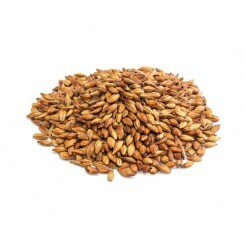 Up to 20% of the mix.